Selects FC are competitive teams and are the MWSA representatives in the city wide EMSA Premier Program Tier 1, 2 and 3 levels. SelectsFC provides soccer players with the skills and knowledge to take them to the next level of the game. We are an organization dedicated to the development of competitive youth soccer for both boys and girls starting at the U9 thru to the U19 age groups. 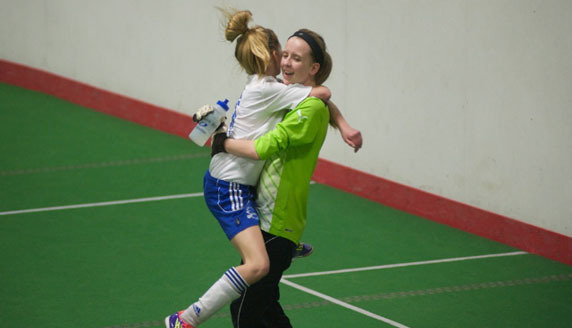 Selects FC will deliver an exciting soccer experience for the committed soccer player. We will provide each player a valuable learning experience, the opportunity to improve their soccer skills, to compete at a higher level of soccer and be part of a continually improving program. We will support these principles by improving individual ability through well-structured team practice sessions, additional technical training sessions run by the Selects FC Club Trainer, keeper training sessions, fitness training and competing at the highest competitive age-suitable level possible. Selects FC believe appropriate play for players is a fundamental component to a team’s success. Our mission is to focus on player and coach development by delivering positive, high quality, enjoyable soccer training and encouraging our players to understand the value of hard work, sportsmanship and teamwork to reach their goals. Winning will be strived for, but we will measure our success by how well we accomplish our team’s objectives in soccer as well as supporting a healthy balance for other interests. Mill Woods Soccer is our home zone in the EMSA league. We are proud to be associated with this awesome organization. EMSA is the Edmonton Wide Soccer association that we play our regular season games with. 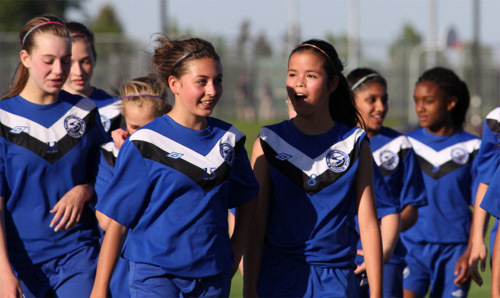 EMSA is the single largest and more diverse soccer organization in Alberta. The ASA is the governing body of all soccer in Alberta. We are proud to be part of ASA and the provincial tournaments each season.